Man Booker Prize Finalist, LA Times Book Prize Finalist, New York Times Editor’s Choice, and an American Booksellers Association National Indie Bestseller! Named a Best Book of 2016 by Newsweek, NPR, The Guardian, The Telegraph, and The Sunday Times! 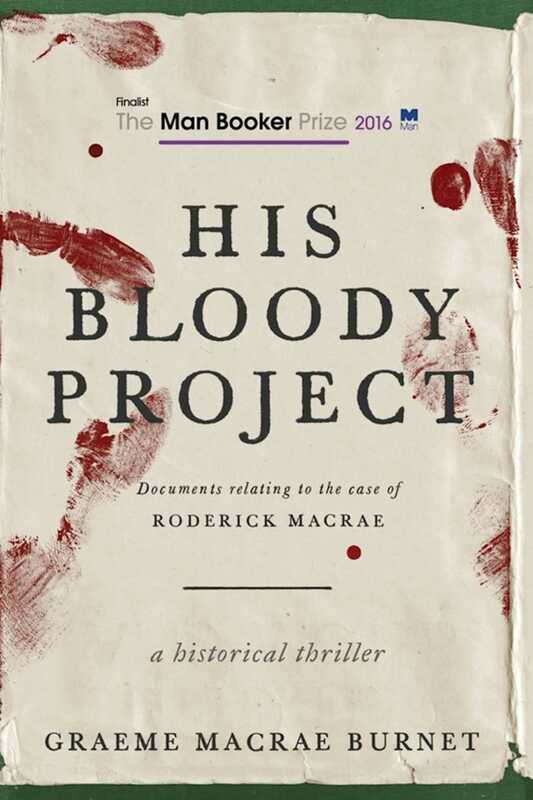 In the smash hit historical thriller that the New York Times Book Review calls “thought provoking fiction,” a brutal triple murder in a remote Scottish farming community in 1869 leads to the arrest of seventeen-year-old Roderick Macrae. There is no question that Macrae committed this terrible act. What would lead such a shy and intelligent boy down this bloody path? And will he hang for his crime? “There is no gainstaying the ingenuity with which Burnet has constructed his puzzle..."